Toiletries and bottled water are also being accepted. OGT Jamestown will be collecting these items until at least the end of April. Theme: “Great is the Lord” from Psalm 145:1-3: I will extol you, my God and King, and bless your name forever and ever. Every day I will bless you and praise your name forever and ever. Great is the Lord, and greatly to be praised, and his greatness is unsearchable. Although the purple walls have moved, the focus of the LWML is unchanged. The Lutheran Women’s Missionary League (LWML) is the official women’s auxiliary of The Lutheran Church-Missouri Synod. For 75 years, the LWML has focused on affirming each woman’s relationship with Christ, encouraging and equipping women to live out their Christian lives in active mission ministries and to support global missions. The LWML welcomes you to visit the new location of the LWML Office in Loeber Hall on the beautiful campus of Concordia Seminary, St. Louis, Missouri. LWML Junior Pastoral Counselor Rev. Mitchel Schuessler and LWML President Patti Ross joined the LWML Office staff on the joyous move-in day. Offering #1 (Mites for 2018-2020 biennium): $3310 at church service + 318 Mission in Motion. 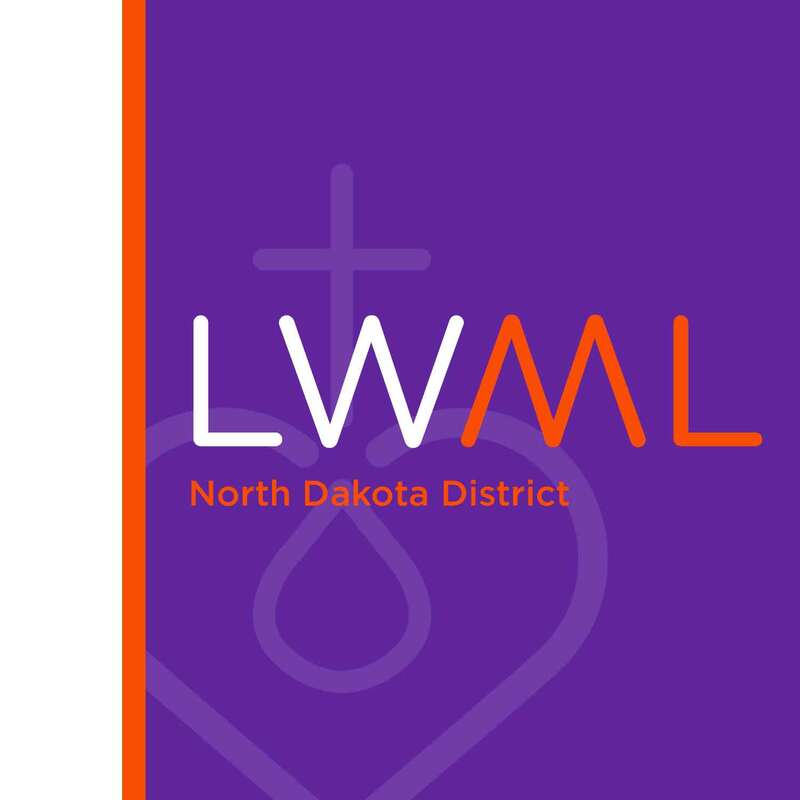 The mission of LWML North Dakota is to equip and encourage all women to share the compassion and hope of Jesus Christ. Copyright © 2019 Lutheran Women's Missionary League North Dakota District. Powered by WordPress. Theme: Accelerate by ThemeGrill.